2017 Australian Market Visits - Website of smartourism! I'm looking forward to be visiting Australian wholesalers in Sydney, Brisbane and the Gold Coast in May and Melbourne in August 2017. Below are the operators I'll be representing in Australia. Mt Cook Glacier Helihike, Ski the Tasman and NEW for 2017/18: Mt Cook Heli-Snowshoeing! NEW winter product for wholesalers: Ski the Tasman! 10 spacious & luxury fully self-contained 1, 2 & 3 bedroom apartments, situated in a spectacular alpine setting. Opposite world class golf at Millbrook Resort, 15 minutes drive from Queenstown and 2 minutes from historic Arrowtown. The apartments offer fully equipped designer kitchens open plan with the lounge and dining, gas fires with stone schist surround, underfloor heating, full SKY TV, an internal access garage with your own laundry and an outdoor patio and lawn area to enjoy BBQ's and an evening drink. 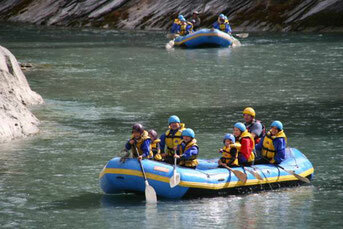 Read more..
Family Adventures are specialists in soft adventure trips rafting the upper reaches of the famous Shotover River, Queenstown. Our trip by bus and raft is a unique way to experience the wonderful backcountry we have close by in Queenstown, and is suitable for everyone from 3 years upwards as we raft only grade one and two rapids. 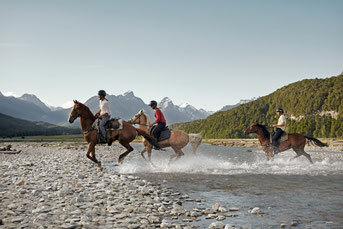 High Country Horses has over 100,000 acres of back country to ride on exclusively. They cover the Dart Valley, Paradise Valley and Rees Valley. Offering rides from one hour through to four days and the only company to offer this. Lord of the Rings film locations. 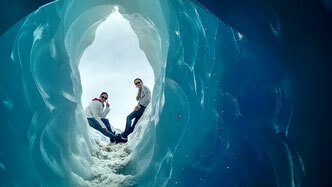 Ignition Self Drive Adventures offer luxury car hire in the Queenstown area. We specialise in high end sports cars and have luxury 5-seater options available. We are offering the chance to experience driving amazing vehicles on some of the best roads, featuring some of the most spectacular scenery in the world. You will not find cars of our standard anywhere else in the South Island. Click for more info. Since 1992, Queenstown Wine Trail is the leading wine tour operator in Queenstown and has developed wine itineraries ranging from daily wine tours and wine combination tours to highly personalised private wine tours. 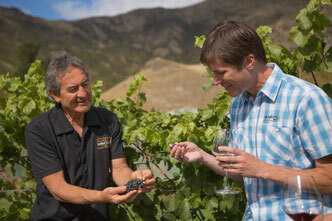 In addition to scheduled wine tours Queenstown Wine Trail also caters for conferences, incentives and group itineraries. Trail Journeys is a local business and the largest, longest established operator on the Otago Central Rail Trail. 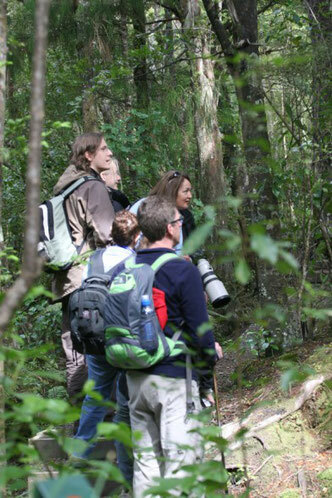 Trail Journeys also operates on the Roxburgh Gorge Trail and the Clutha Gold Trail. Click here for info on multi-day packages. Welcome Rock Trails offers half and full day guided walks on a spectacular historic trail on private land. You will find a truly unique Southern pioneering adventure from a historical and ecological perspective. Half and full day guided tours as well as overnight packages available. Click here to read more! NEW: Pelorus Mail Boat, Havelock, Marlborough Sounds. The largest and remotest part is accessed from the beautiful and friendly town of Havelock where the Pelorus Mail Boat has the best job in the world delivering the mail, groceries and essential supplies to the families that live out in this stunning area.